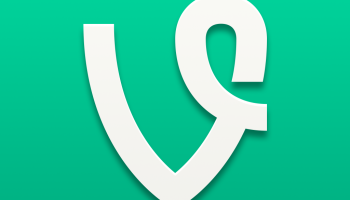 Vine is the best way to share best of videos to your friends. It has wonderfully created a platform to create short, beautiful, looping videos in a fun way for your friends and family to see. Share and see your funny videos to your friends and videos of your friends via Vine. It is a best smartphone app. Now it is available on iOS as well as Android, but it requires some basic on each Operating System. For iOS, it is Requires iOS 7.0 or later. Compatible with iPhone, iPad, and iPod touch. This app is optimized for iPhone 5, iPhone 6, and iPhone 6 Plus. 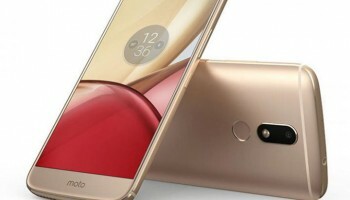 For Android, it varies as based on your device. Users feel that the Vine really works almost well on the iOS version, but it has some issues such as when scroll to another vine, the previous one keeps playing, obviously this irritates people more. Another major review from user is, it occupies more space on the mobile, probably user facing many crashes, while using it. 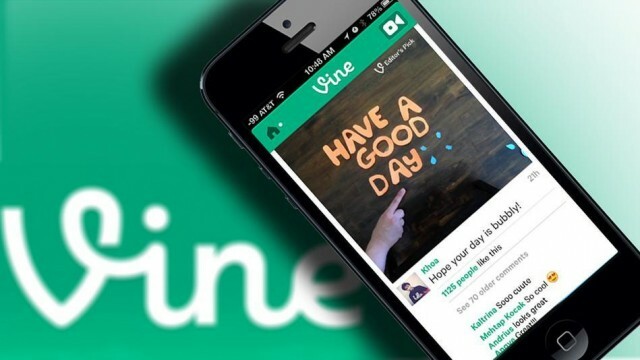 The space of Vine on the mobiles keep on increasing of everyday usage, so people really messed up with it. Vine still need much beta test to overcome all. Apart all, people love to use this new born photo and video sharing app than the other. Enjoy your life’s most fun filled videos with your friends by sharing with them.